When winter finally gets here, the days will be cold and short. For that reason, it’s a good idea to take some time this fall to get your furnace ready for the work ahead. 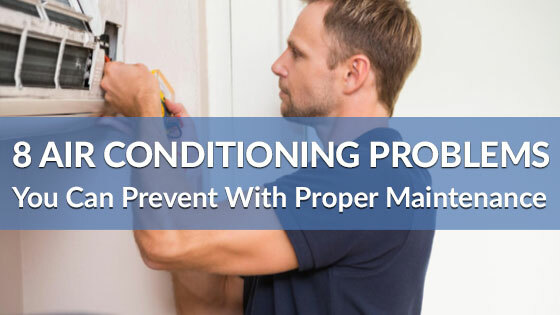 Not only will seasonal HVAC maintenance help prevent breakdowns, but having maintenance done now will help you avoid long wait times that could occur when the temperatures reach annual lows. How long since your heating unit was last checked? Don’t get stuck out in the cold! At Richmond’s Air, we’ve been doing heating and furnace repairs right since 2002. Our work is 100% guaranteed by a 1-year parts and labor warranty on repairs. Before calling an HVAC technician to check out your furnace system, take a look yourself and see what projects you can do on your own. Check Thermostat. Your first stop when checking your heater should be the thermostat. Flip the switch to heat and raise the temperature setting. Monitor the effectiveness of your heater as it heats your home. If heat is not coming out of your vents, first replace the batteries in your thermostat. 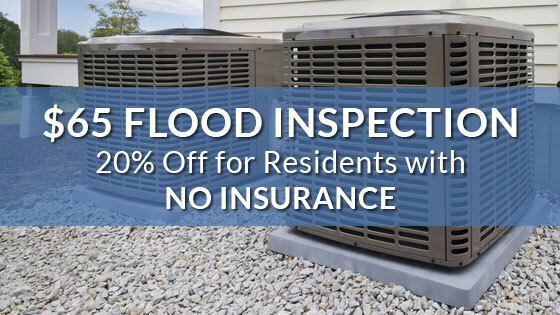 If that doesn’t do the trick than you may need to call an HVAC repair service company. Change Your Air Filters. We cannot stress this enough. Maintaining clean air filters is a vitally important part of owning an air conditioning and heating system. This is a very easy task that can be done independently. After you replace the air filters your air will be cleaner and your HVAC system will run more efficiently. Seal Off Any Drafts. Running your heater in cold weather can cost a lot. Don’t let household drafts near doors and windows compromise your home’s comfort level. Take time this fall to install weather stripping and prevent unwanted drafts in your home. Flush Your Water Heater. Hot water in winter is a must! In order to make sure your water heater works efficiently consider flushing out the old water to rid the system of sediment that accrues in the tank. This sediment can make it harder for your system to heat the water, making your showers cold and your gas/electric bills high. Protect Your Pipes From Freezing. If you think frozen pipes could be a problem this winter, a simple fix would be to insulate your pipes by fitting them with pipe insulation sleeves. Identify which pipes are most exposed to extremely cold temperatures and fit them with pipe insulation. For even more peace of mind, consider having seasonal HVAC maintenance done by a trusted heating and air conditioning company like Richmond’s Air. 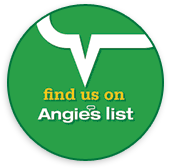 For those in the Houston area, contact us for all your heating and air conditioning needs.